A landlord is defined as an individual or a business who own real estate and rents the property for money to another party (known as a tenant). The responsibilities of a landlord typically include performing any necessary repairs and maintenance during the rental period, ensuring all utility services (electricity, heat, water, etc.) are working, staying up to date with building codes, and maintaining common areas of the rental property. He or she has the right to collect rent and any arranged upon fees in advance, and the right to raise the rent (in accordance with the rental agreement). The responsibilities of a tenant, on the other hand, include paying rent, following building codes and housing rules, as well as keeping the property in good condition. If a tenant does not pay rent, the landlord has the right to evict them, although the eviction process depends on the state in question. Once you sign a lease, you are bound by law to fulfil all of its terms and conditions, such as paying rent throughout the entire rental period. As a tenant, it is imperative that you understand your rights and responsibilities for the purpose of avoiding or resolving any rental disputes. If such a dispute does arise, the first step is to read the lease and disclosure statement and to speak with your landlord to see if you can agree on a solution. Then, follow up with a letter confirming the conversation. If, however, you do not hear from your landlord following the written notice, contact him or her again. In any case, do not violate your lease by moving out without giving proper notice or stopping payment of rent, despite what your landlord does or does not do. 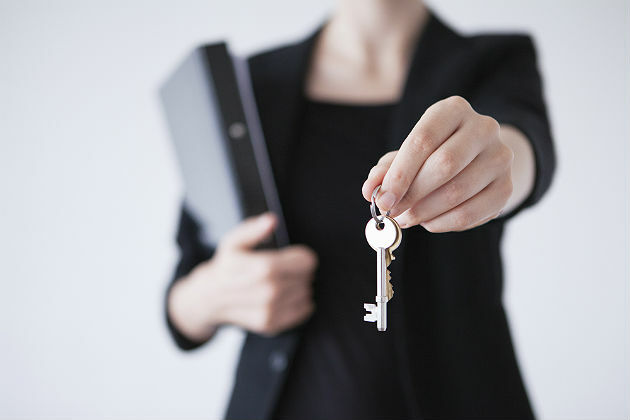 Moreover, keep a record of your lease, letters, and all conversations between you and your landlord. This way, if any questions or concerns should arise, the documentation will serve as evidence. Of course, some rental disputes cannot be resolved with conversation and in such instances, a mediator can be hired. A mediator is an independent, third-party who uses specialised communication and negotiation techniques to form an agreement favouring both parties. Nevertheless, in times when both open communication and mediation fail, legal action may be required. Disputes over a commercial or retail lease can disrupt your business, harm its reputation, and drain you of a lot of time and money. Depending on the nature of the dispute, hiring a litigation lawyer may be in your best interest. Experienced legal experts oversee all aspects of commercial and retail leasing, assisting business owners in the preparation, negotiation, and entrance of lease agreements. We also offer litigation services, helping both parties to resolve their issues and reach a favourable outcome. A Litigation team works closely with clients to provide them with information, advice, and other services when disputes between tenant and landlord are forming. If ligation is required, they will guide you through the court process, all the while ensuring the utmost respect for your privacy and confidentiality rights. With a Litigation Lawyer on your side, you can rest assured that you are in good hands and that they will negotiate the best possible case outcome for your dispute. Join the discussion on this topic with Street Talk Live by visiting our contact page.